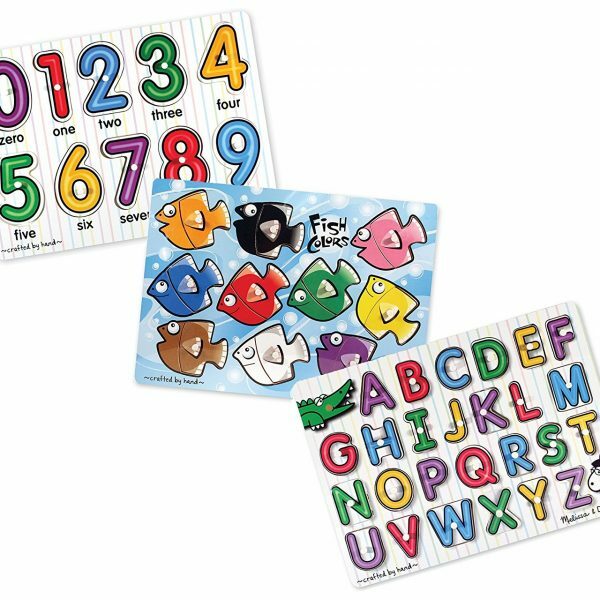 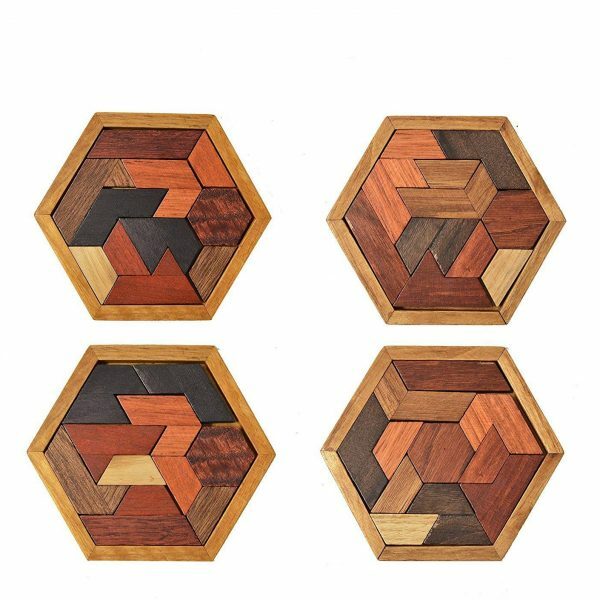 SIZE: 5.5 x 4.7 x 0.6 inches And Include 11 pcs. 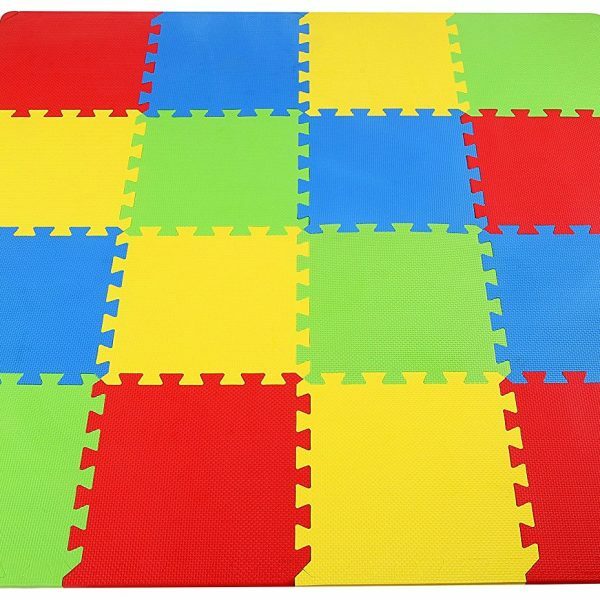 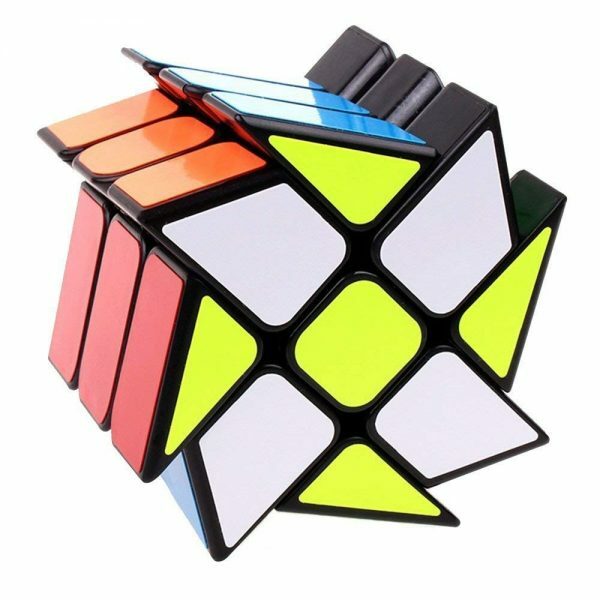 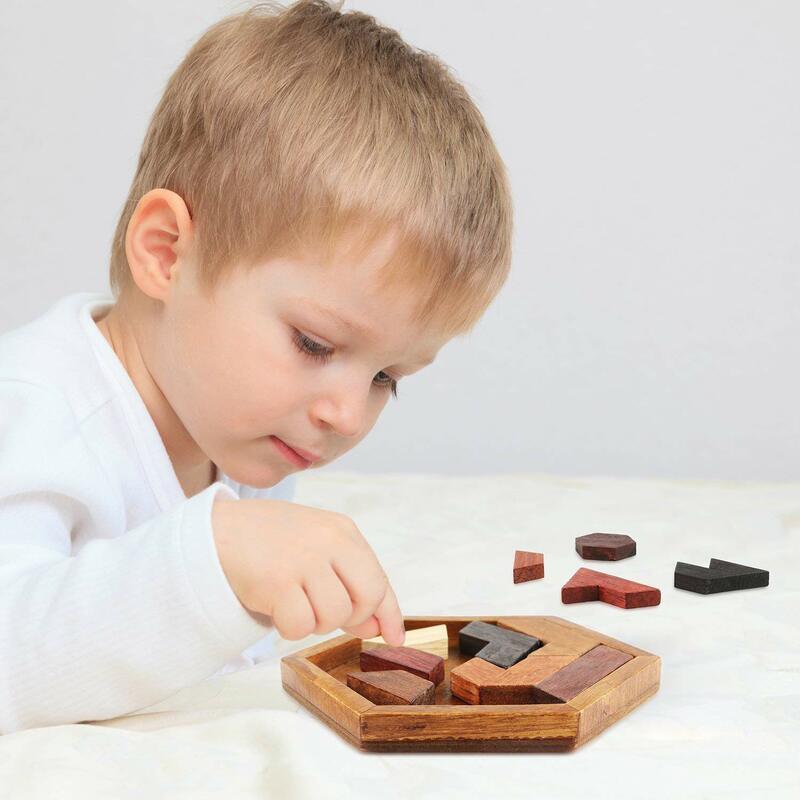 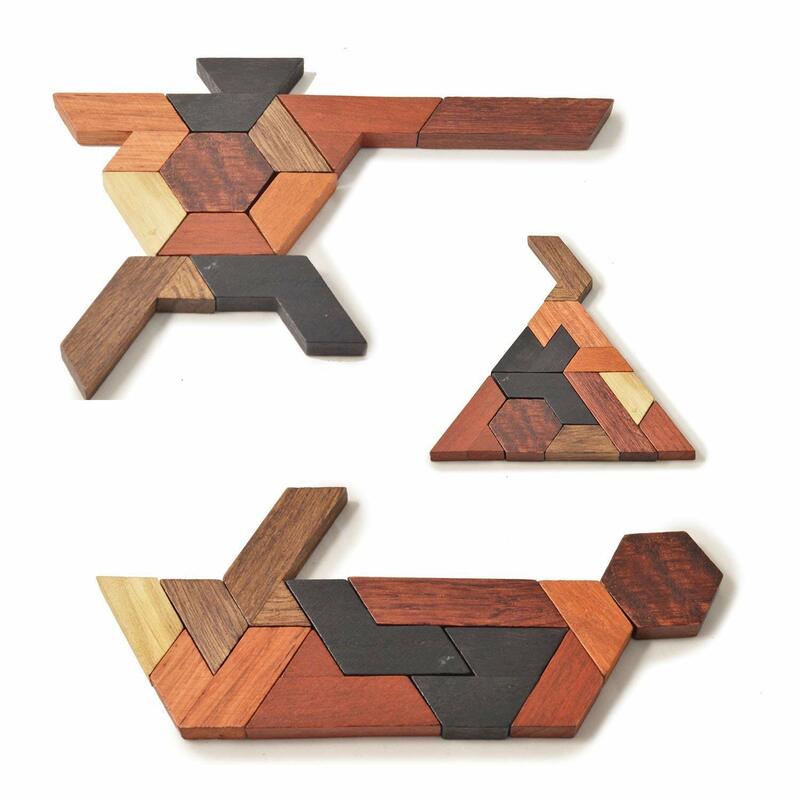 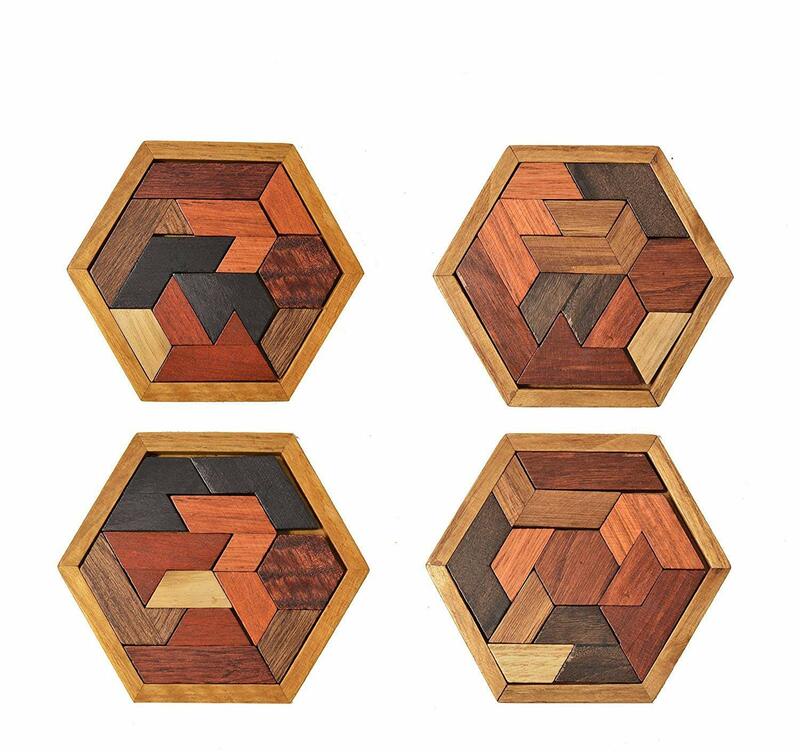 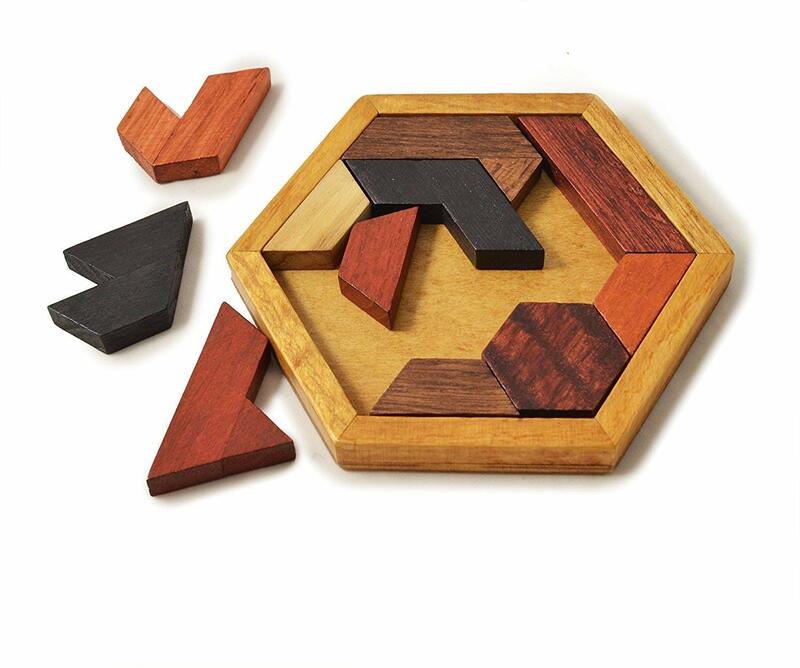 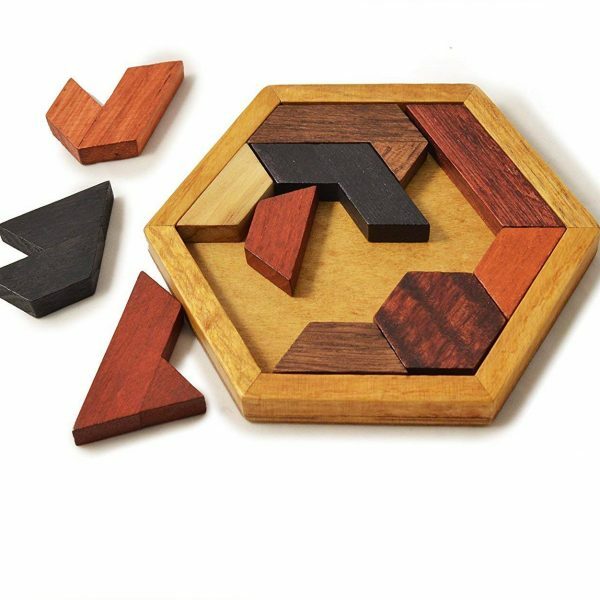 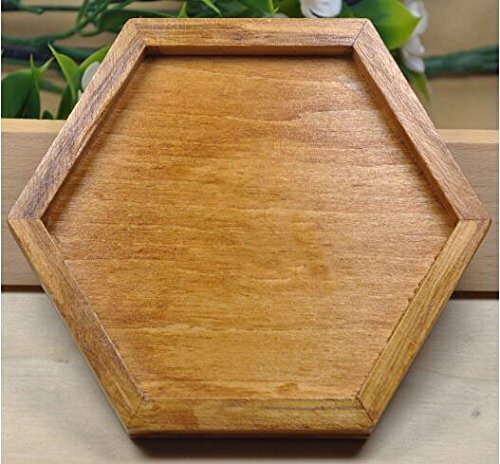 Whether you sell in USA,UK, European countries at online store like Amazon.com , Ebay.com , Shopify or your owned E-commerce website and Offline retail Shop, Our one step amazon fba wholesale sourcing services like Amazon product photography , Amazon FBA Prep and FBA Logistics service aim to help you import Hexagon Tangram Classic Chinese Handmade Wooden Puzzle for Children and Adults to your company or Amazon FBA warehouse directly from china. 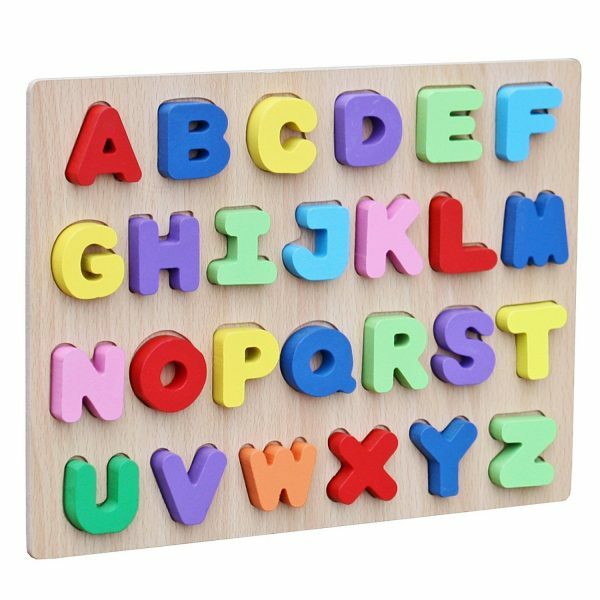 I like cooperating with leelinesourcing.